McAfee has achieved global gender pay parity and is the first cyber security company to do so. Through an extensive audit covering 45 countries and more than 7,000 employees, McAfee identified gender pay gaps in nine countries. Closing the gap required an investment of $4 million. Salary adjustments were made on April 1, 2019, and the company will continue to monitor and address pay parity annually. “By achieving gender pay parity at McAfee, we continue to live our values, build an inclusive culture, create better workplaces, and develop stronger communities. I am honored to join companies beyond the world of cyber already striving towards pay parity, and I hope more will join us in reaching this milestone in equality,” said Chatelle Lynch, Chief Human Resources Officer, McAfee. McAfee defines gender pay parity as fair and equal pay for employees in the same job, level and location, controlling for pay differentiators such as performance, tenure and experience, regardless of gender. 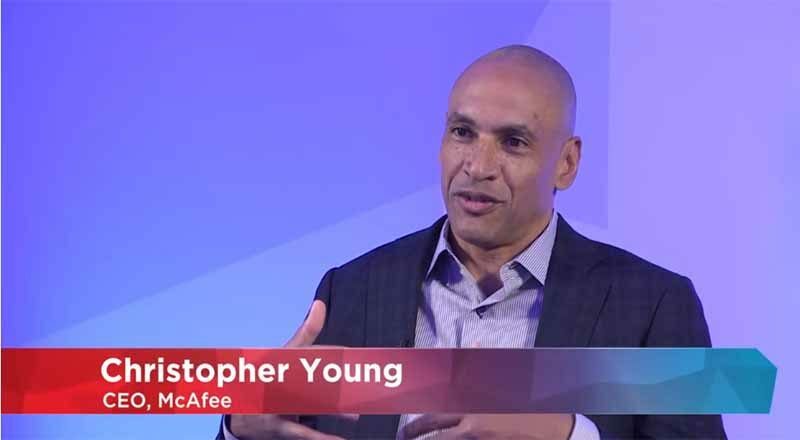 Reinforcing the company’s commitment to building an inclusive workplace, McAfee today also released its first Inclusion and Diversity Report, highlighting its strategy and results to support and increase its diverse workforce.